Cashews are less known than other nuts for their nutritious values and versatility. In the vegan kitchen, they can be used for replacing egg-based and milk-based ingredients. Cashews are high in Sodium and Potassium, while they contain no cholesterol, providing a healthy alternative to animal produce. 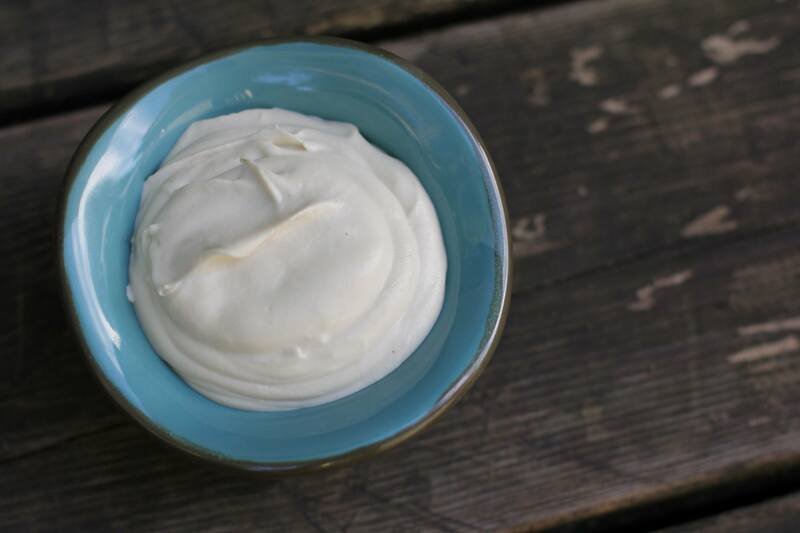 Using the cashews to create creams, vegan mayonnaise, and even ice cream is simple, and all that is needed is a blender and a little patience. Below you will find some of the best ways of using cashews in the vegan kitchen to replace commonly used animal-based products. 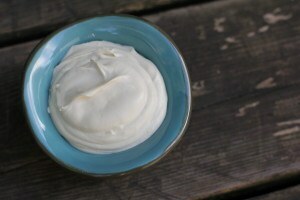 With loads of fresh salads in the kitchen of a vegan chef, replacing sauces, in particular mayonnaise is a challenge. Using a Vitamix blender would make the job easier, but any other blender would do the trick, as well. Using one cup of raw cashews, soak them in water for 2-24 hours and drain the water. Next, add ¼ cup of raw cauliflowers, ¼ cup of water, ¼ cup of extra virgin olive oil, 3 tablespoon of lemon juice, some yellow mustard, raw apple cider vinegar, and a bit of sea salt. Blend all the ingredients in the blender for two minutes, and the vegan mayonnaise is ready to use. 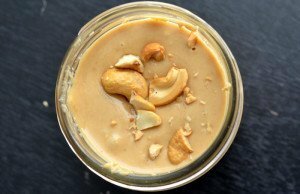 For those who are looking for lighter salad condiments, making savory cream of cashews is the right option. Soak in the cashews in water and rinse them after a few hours. Add ¾ cup of water, a bit if fresh lemon juice, apple cider vinegar, and salt. The more vinegar is added the sourer the cream will be. Blend it for a few minutes on high speed until it is smooth, and the sauce is done. 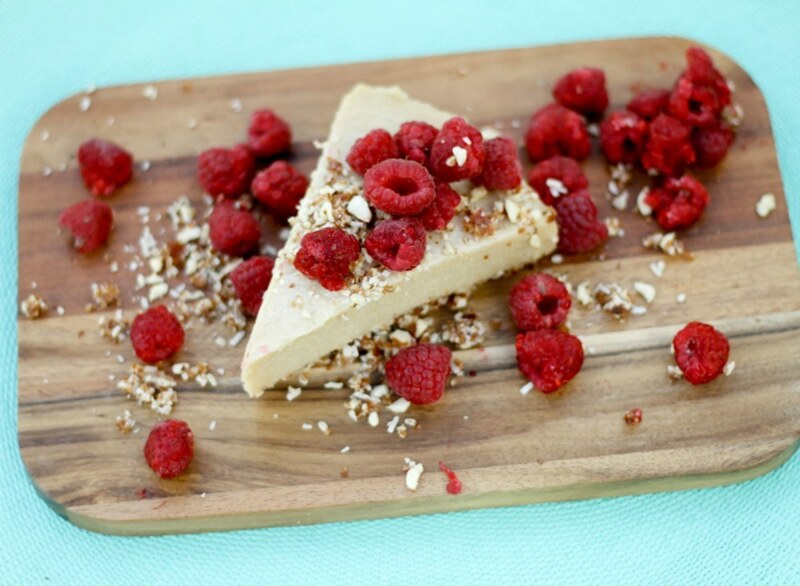 For this homemade vegan recipe, the two cups of raw cashews need to be soaked overnight. Raw coconut oil is used to provide the butter with texture. A powerful blender that is able to deal with thicker textured mixes, such as Vitamix is used. The cashews are put in first, followed by the coconut oil. In some cases, the coconut oil needs to be mixed with a spoon or spatula to achieve the right consistency and smooth texture, stopping the blender regularly. For this recipe, it is important to use the “pulse” option when blending the cashews, to prevent them from turning into a cream. Blend the 1 and ¼ cup of cashews, add ½ cup of vegan yeast, onion powder, white pepper, garlic powder for taste and seasoning, unsweetened soy milk (3 ½ cups), and one cup of agar agar flakes. For texture, use ¼ cup of canola oil, fresh lemon juice, and ¼ cup of white or yellow miso (paste made of soy beans). It takes the vegan cheese to achieve its solid texture about 4 hours. Pour the mixture in a container and refrigerate it. For this recipe, pecans and raisins (1-1 cup) are used for the crust. For the “cheesecake” bit, use 2 cups of cashews blended with 1/3 cup of melted coconut oil, 1 cup of figs (dried), half a cup of water, and some maple syrup. You can also add any fresh fruit as a topping, such as lemons, oranges, blueberries, or apples. Bear in mind that the flavors of this cake take around 2 days to fully develop. Keep the cake refrigerated. Copyright 2016 by Vegan Chef TV.